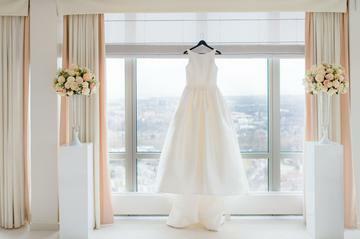 Feeling stresses about wedding gown shopping? Don’t fret, it is completely normal to feel overwhelmed at first when starting your search. With us located on the South Shore we have seen bridal gowns from all over! Luckily we have an abundant array of Bridal Shops in our great state of Massachusetts! We just love seeing all the beautiful gowns that come through our doors here at the Canoe Club Ballroom! 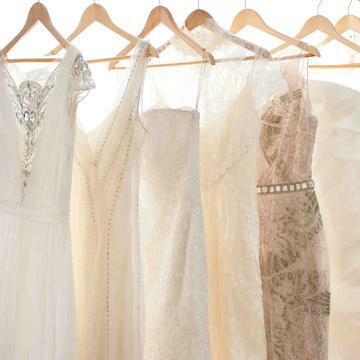 From sparkles to lace, ball gowns to mermaid, we just love them all! We have gathered up a few ways to keep stress away when you start your search for the perfect bridal gown! 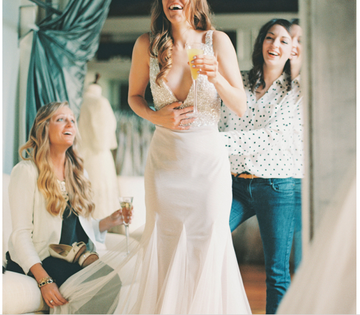 Don’t forget to set a cutoff point when trying on bridal gowns. Plan to spend 10% of your overall budget on your wedding gown. It takes about 6-12 months from the moment you start your search. It takes 4-6 months for the gown to be made. Before you try to anything on, think about what you want your “look” to be. Once you have an idea of what you want, call ahead and check to see if the shop has the designers you are looking for. Bring only the people you trust to your bridal appointment, having too many people might make you lose focus on what you really want to try on. Try a few different styles on that might be out of your comfort zone. 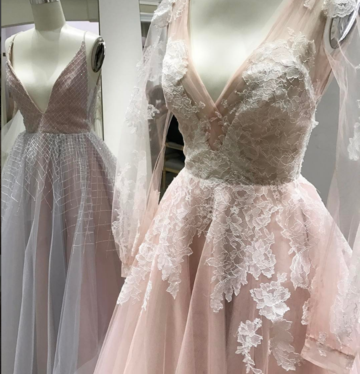 You may find your dream dress in a style that you never thought you might like! Forget about size when ordering your gown. No two designers size charts are created equal! Remember it’s easier to take a size in then to let out! 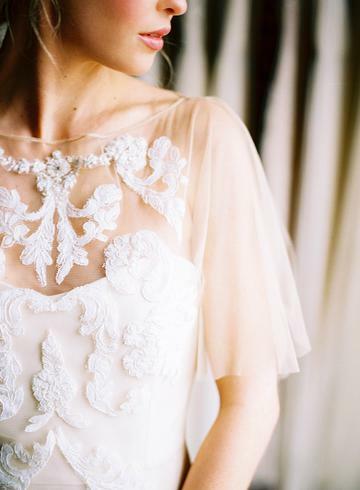 Don’t worry about saying yes to your dream dress right away. Sometimes trying on dozens of dresses confuses you more than helping!